Three photos from various trips along the Pacific Coast Highway, and a portrait of my best friend, Cricket, taken at Thumb Butte in Arizona. 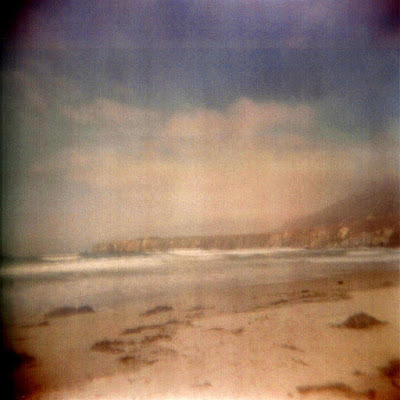 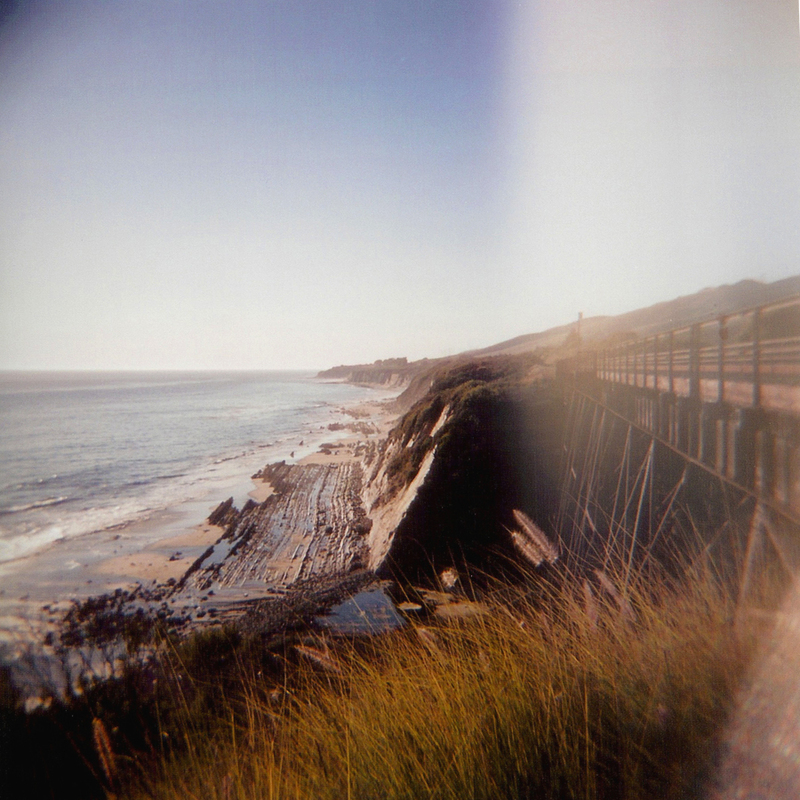 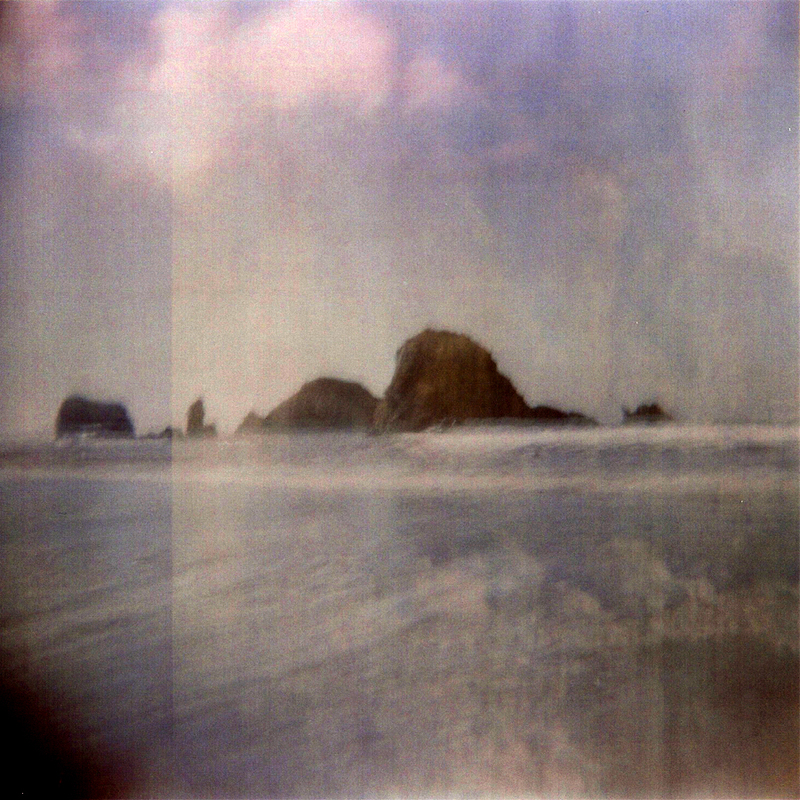 All were taken with my Holga 120 TRL, scanned, and touched up digitally. 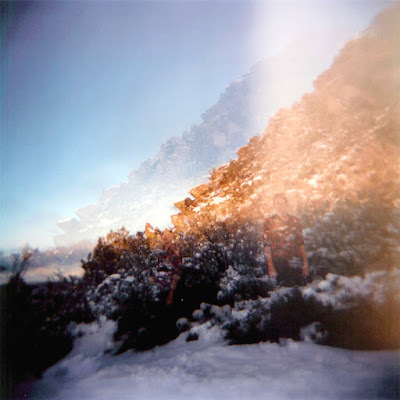 However, the double exposures, light leaks, and grain are all analog original. If your enjoying these dreamy wistful scapes, stay tuned for more otherworlds captured on film, or perhaps kill some time perusing the Photography section of this fine interwebz publication.